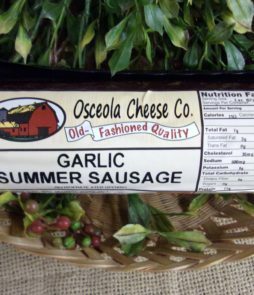 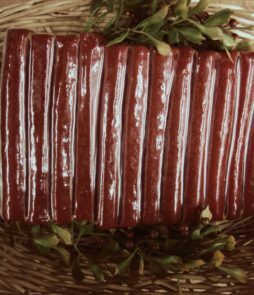 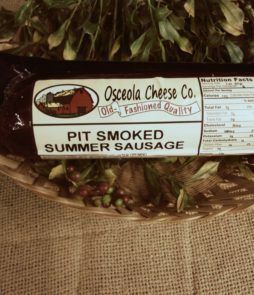 We have a huge selection of mouth watering meats. 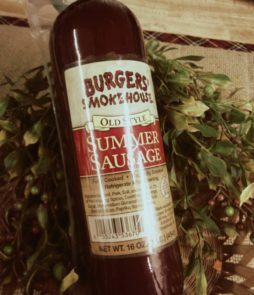 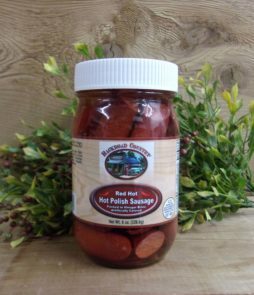 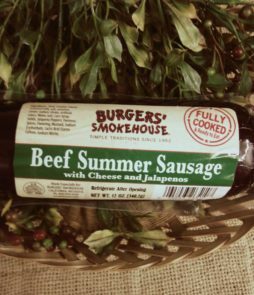 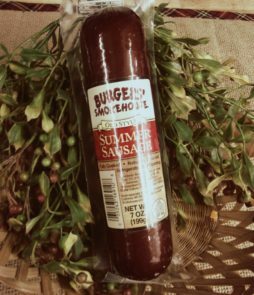 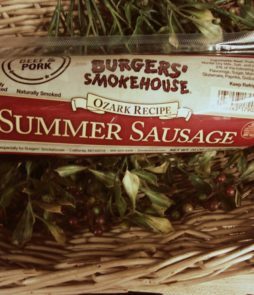 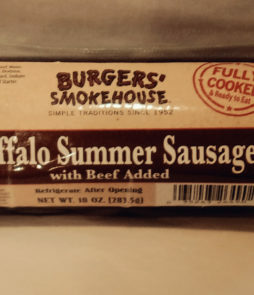 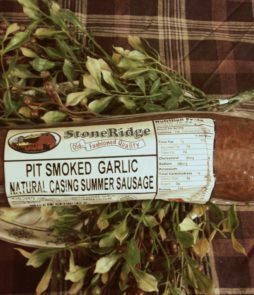 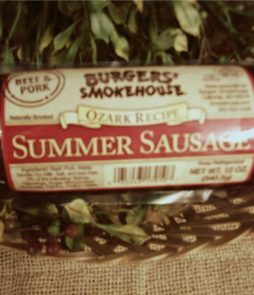 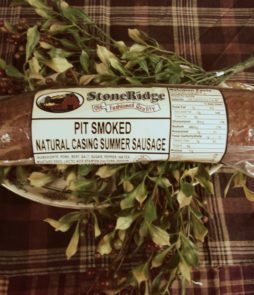 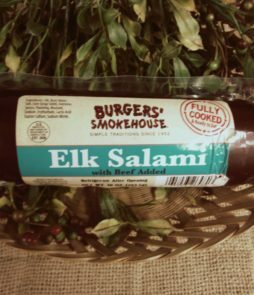 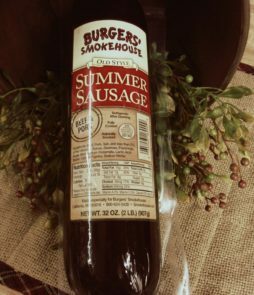 We feature Burgers Smokehouse meats which range from all smoked beef, pork and beef, elk, venison, and salam. 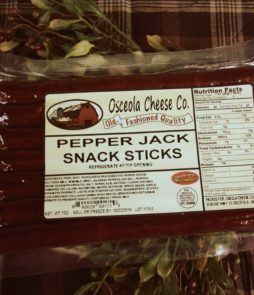 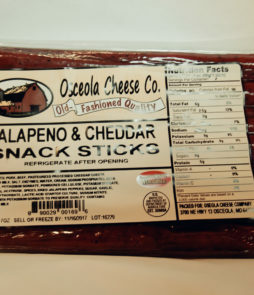 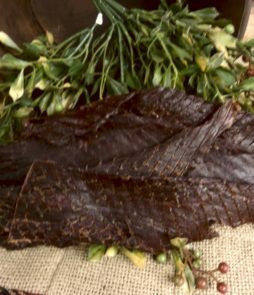 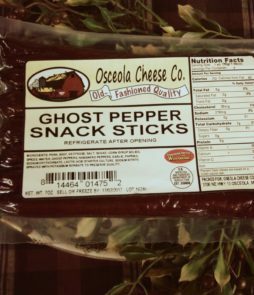 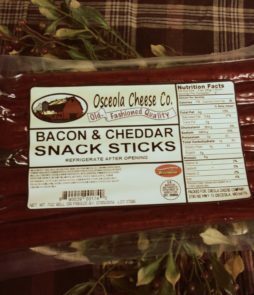 Don’t forget to get some of our famous beef jerky.